Welcome to Ca’ Del Grevino! Our vineyard, located just 10 miles from the Pacific Ocean in the Santa Maria Valley, produces some of the finest wines in California. The region’s cool climate, geology and topography provide the opportunity to create uncompromised, premium wines. Ca’ Del Grevino, meaning “House of Grewal Family Wines,” produces fine wines steeped in Italian tradition with a distinctive California style. Tasting and touring at the Estate is by appointment only. Please email estate@grevino.com or call (805) 621-5889 to arrange. 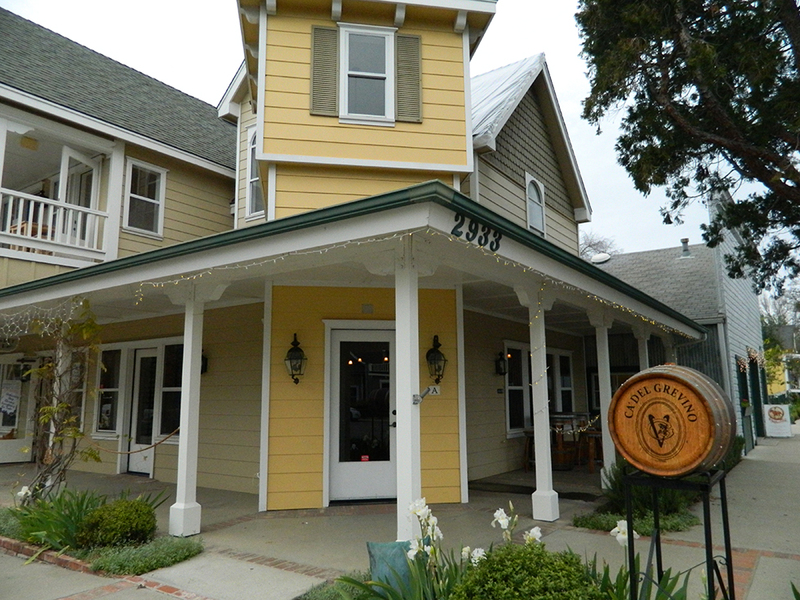 The Ca’ Del Grevino Tasting Room is a sophisticated haven located on Grand Avenue in the quaint and charming town of Los Olivos. For reservations or information please call (805) 697-7625 or ead@grevino.com. 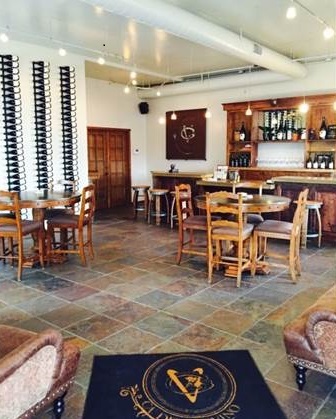 Ca’ Del Grevino Tasting Room in Santa Barbara offers wine tastings daily down in the funk zone. 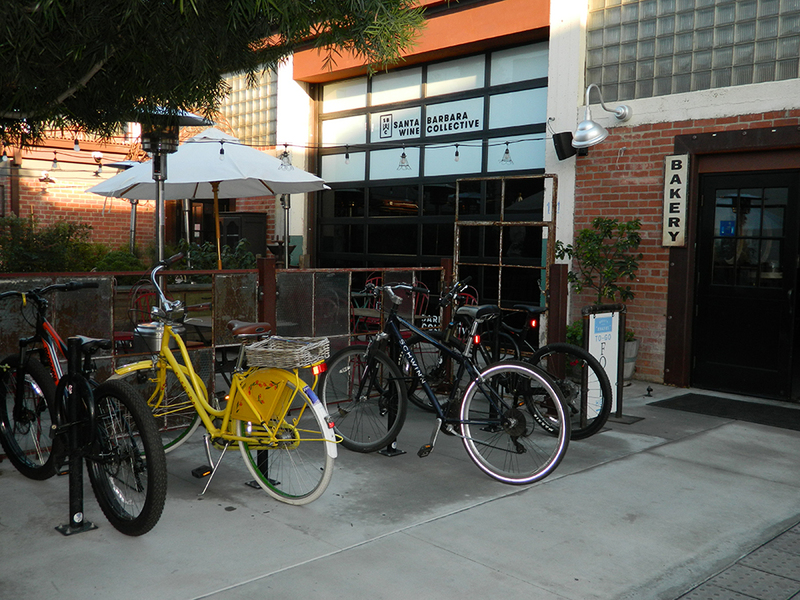 Stop by for a glass of wine, snack on an antipasto and enjoy our wines in this trendy downtown tasting room. 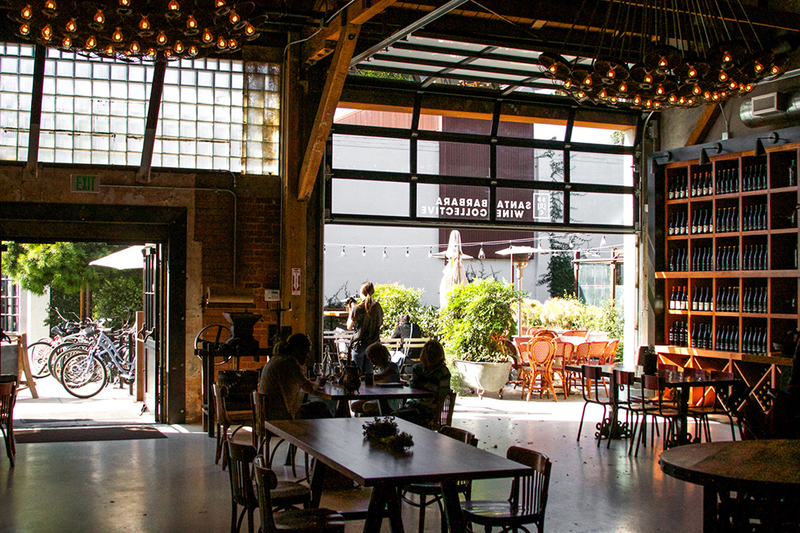 Check out special events at the Collective here! For reservations or information please call (805) 456-2700 or gmc@grevino.com. We hope to see you soon, Salute!